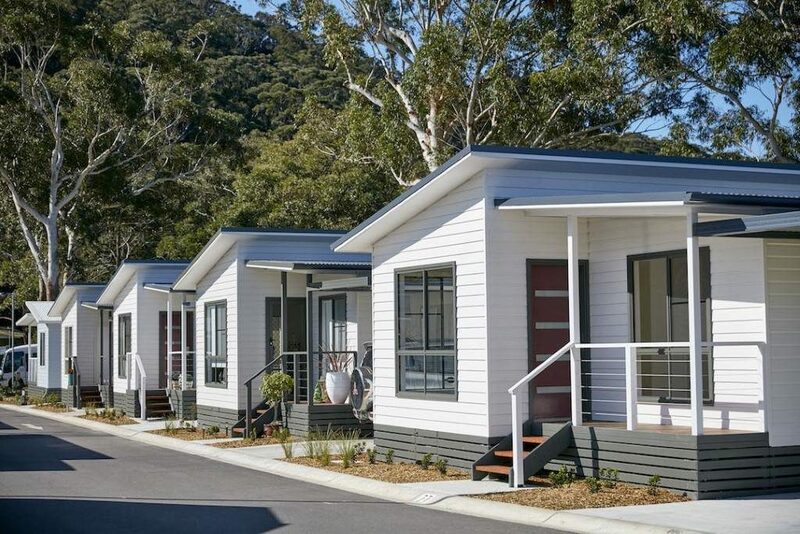 Australian land lease community (LLC), rental village, and tourism park operator Ingenia Communities Group has unveiled a strategic partnership with America’s Sun Communities, the world’s largest operator of manufactured home parks and recreational vehicle communities, reports The Weekly Source. Sun Communities own and operate 370 communities in America and Canada with a current market capitalisation of US$12.5 billion and 127,000 home sites. Via a $74.6 million placement, Ingenia has taken a 9.99 per cent stake in the US company, with the objective of drawing on Sun’s deep pockets to invest in new local projects, reports The Australian. “We see capital partnering as a logical means to capitalise on the breadth of opportunities in our acquisition pipeline, while retaining our ability to access new rental contracts,” Ingenia chief executive Simon Owen said. “Our target is to originate five projects for the strategic partnership within the first 18 months,” says Owen. “Through this transaction we have a partner who is aligned strategically and economically and who brings market-leading skills and experience which will assist us as we expand development activity and pursue avenues for growth,” he added. The tie-up comes after another US group, Hometown America, and its Australian subsidiary, Hometown Australia, recently took over Ingenia’s rival, Gateway Lifestyle Group, which dominates the Eastern Seaboard. Other newly-arrived deep-pocketed investors include Singapore’s GIC, which has bought into National Lifestyle Villages in Western Australia and Singapore’s Thakral Group, which has bought into Living Gems in Queensland. Gary Shiffman, Chairman and CEO of Sun, said that the partnership with Ingenia would allow Sun to expand into the Australian market with a ‘best in class’ manager and developer. “We see the Australian market as sharing many similarities with our market 20 years ago,” Mr Shiffman said. Sun Communities would apply the skills it had used to build up a $US12 billion ($16.5bn) business with Ingenia, he said. The companies would jointly invest in new greenfield opportunities, which the local company said would provide “capital light acceleration of development and rental contract growth”. Over the past six years, Ingenia has expanded rapidly, and it now owns 63 communities, including 37 lifestyle and holiday communities and 26 rental villages. The company’s development pipeline of 3,244 homes is bigger than the next three Australian LLC operators combined. Ingenia’s lifestyle and holiday communities have over 5,500 residents, and it’s holidays business has over 780,000 ‘room nights’ per annum. These revenue sources generate about $2 million each week and more than $200 million annually.